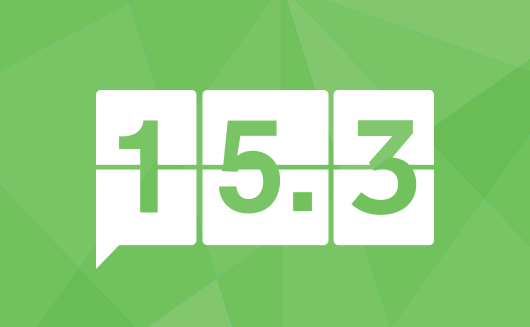 New & Noteworthy in PaperCut v15.3 | Industry Analysts, Inc.
A quick overview guide to 15.3. For more detail see Release Notes. Integrated Scanning extends our existing print and copy management features with a simple and consistent scanning workflow at the MFD display panel. Quick scan to pre-defined destinations. System Administrators can centrally pre-configure and deploy user-specific Scan Actions. 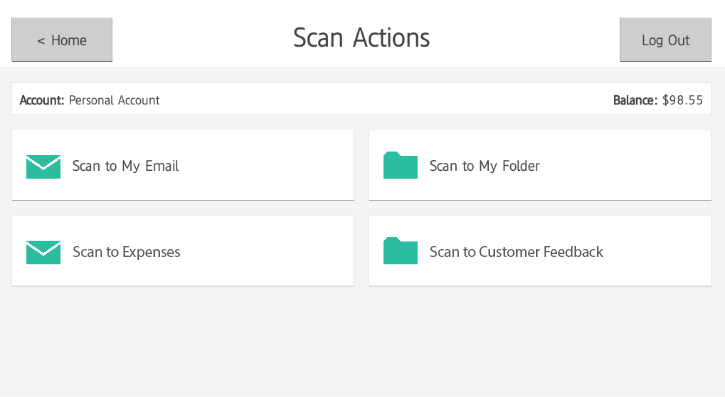 Users can scan documents to authorized email and folder destinations. It could be as simple as setting up scan to email or scan to home, or as specific as on ramping into business automation processes. 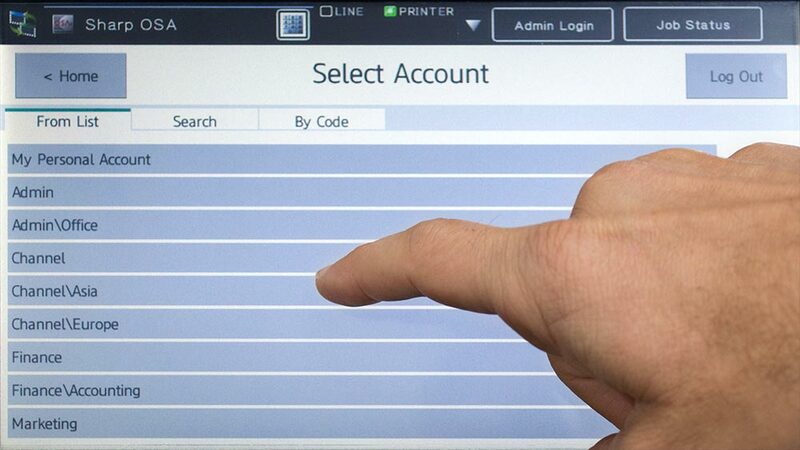 PaperCut MF with Integrated Scanning is currently available across Kyocera and Sharp and we’re already working on rounding out the complete list. Find out more on the Integrated Scanning tour page. It’s not uncommon for customers to have thousands of Shared Accounts. Imagine having over 300,000! Yes, we have some legal and accounting customers out there with this many client codes to manage. We’ve spent time optimizing performance, to make it quicker to select accounts on both the MFD and desktop client, minimizing any delay. We’ve also developed a best practice guide for managing sites with large numbers of accounts. Recently a court system approached us for a secure an easy way to authorize individuals to release print jobs on others’ behalf. PaperCut have an all powerful Release Manager Role, the court system required more granular permissions and security. System Administrators configure Release Manager Roles by limiting the print jobs they can release. This is achieved by assigning access through user groups and printer groups. The Release Manager interface view shown according to the two different user roles. Whether you’re an office administrator releasing for executives, or a teacher releasing documents for a class, Release Manager Roles are a powerful option for any organization. We hear time and time again that printing is often a frustration for printer administrators. One of the key ways to make life easier is to shift from reacting to user complaints to proactive maintenance. 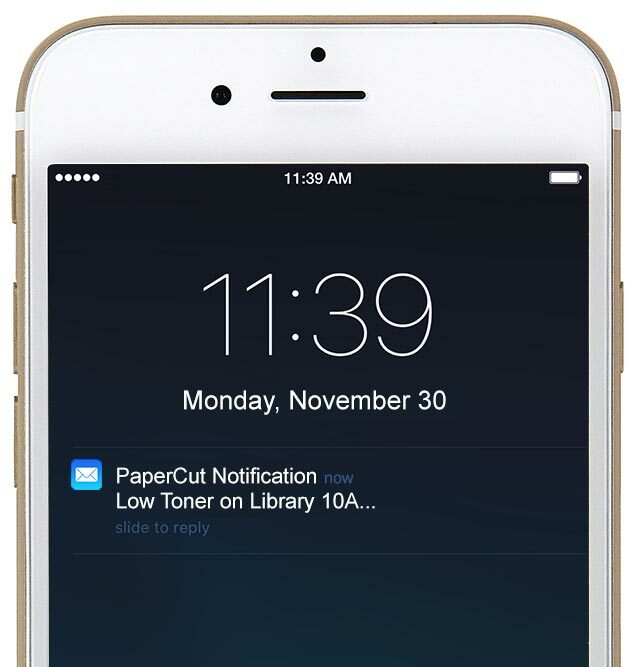 Stay one step ahead with Timely Toner Notifications. To help you digest all the updates, we’ve detailed all features, enhancements and fixes, see the Release Notes forPaperCut NG and PaperCut MF. This entry was posted in PaperCut and tagged copiers, Managed Print, MFD, MFP, mps, papercut, print management, printers, v15.3 by andyslawetsky. Bookmark the permalink.